Established in 1983, with over 30 years experience in all aspects of decorating, Quality Decor are a professional team of decorators providing a high standard of workmanship to clients who require that traditional touch. 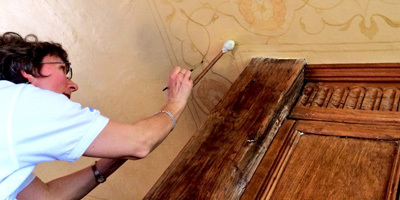 We offer a reliable discerning service, from assisting with design, through to the final brush stroke. 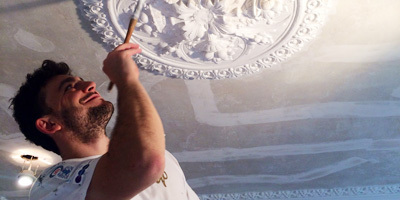 Past contracts include both restoration and decoration of many London buildings and homes. To that end we are proud of our position in the industry and the support received from manufacturers. Indeed we have had a long standing relationship with Dulux and, in 1997, became one of their first Select Decorators. 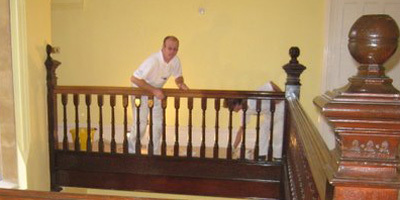 Established in 1983, with over 30 years experience in all aspects of decorating. Quality Decor are a professional team of decorators providing a high standard of workmanship to clients who require that traditional touch.